Meridian has always been an outcast. It seems that wherever she goes, death and grief follow. On her sixteenth birthday, a car crashes in front of her familys home - and though shes untouched, Meridians body explodes in pain.Before she can fully recover, Meridian is told that shes a danger to her family and is hustled off to her great-aunts house in Revelation, Colorado. There she learns the secret her parents have been hiding for her entire life: Meridian is a Fenestra, the half-angel, half-human link between the living and the dead.Its crucial that Meridian learn how to transition human souls to the afterlife - how to help people die. Only then can she help preserve the balance between good and evil on earth. But before she can do that, Meridian must come to terms with her ability, outsmart the charismatic preacher whos taken over Revelation, and maybe - if she can accept her sworn protector, Tens, for who he is - fall in love. Meridian and Tens face great danger from the Aternocti, a band of dark forces who capture vulnerable souls on the brink of death and cause chaos. 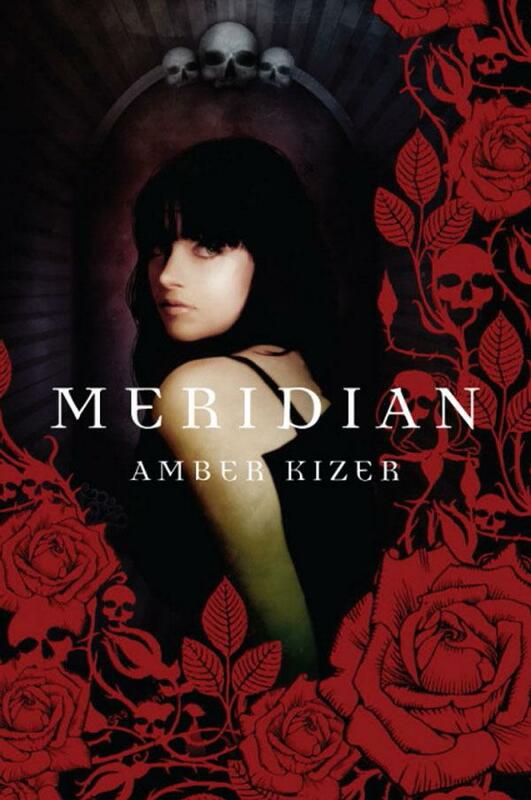 But together, they have the power to outsmart evil.Dark, lovely and lushly romantic, MERIDIAN will entrance readers.